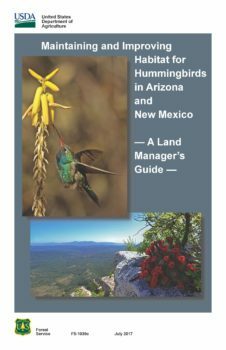 The U.S. Forest Service Southwest Region recently published the guide “Maintaining and Improving Habitat for Hummingbirds in Arizona and New Mexico – A Land Manager’s Guide.” This guide completes efforts to provide information about the plants that are important to migratory hummingbirds across the western United States. 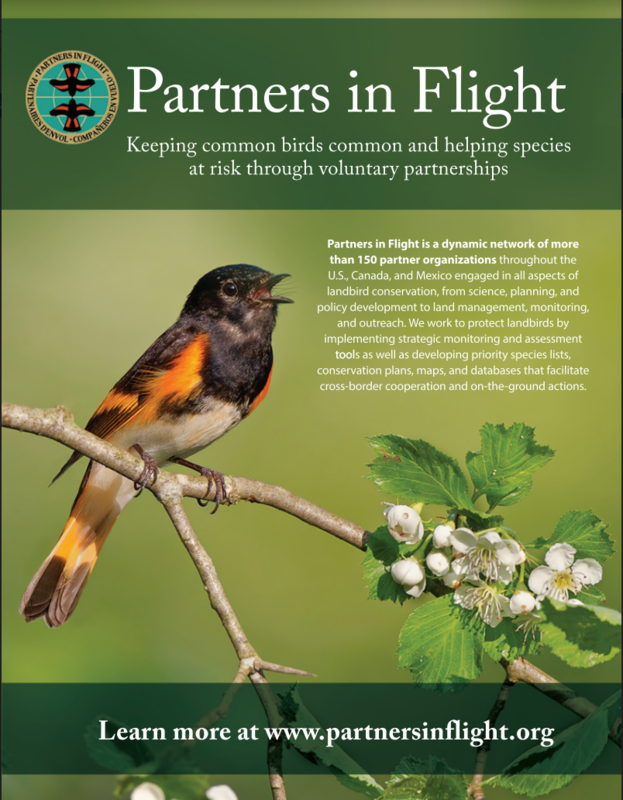 The guides cover 13 states and include a wealth of information about the hummingbirds found in each, including their identification. 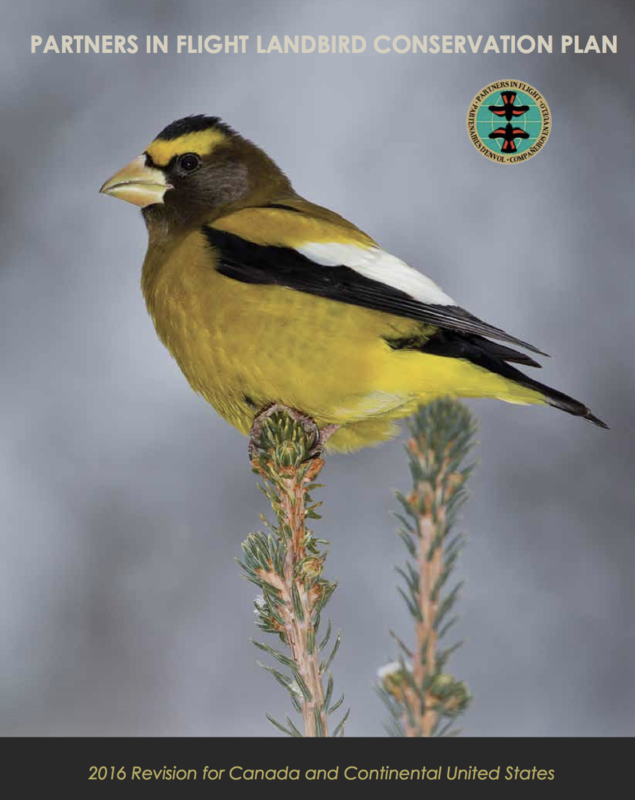 Plant tables offer details about bloom season, sunlight and water requirements, seed sources and more.